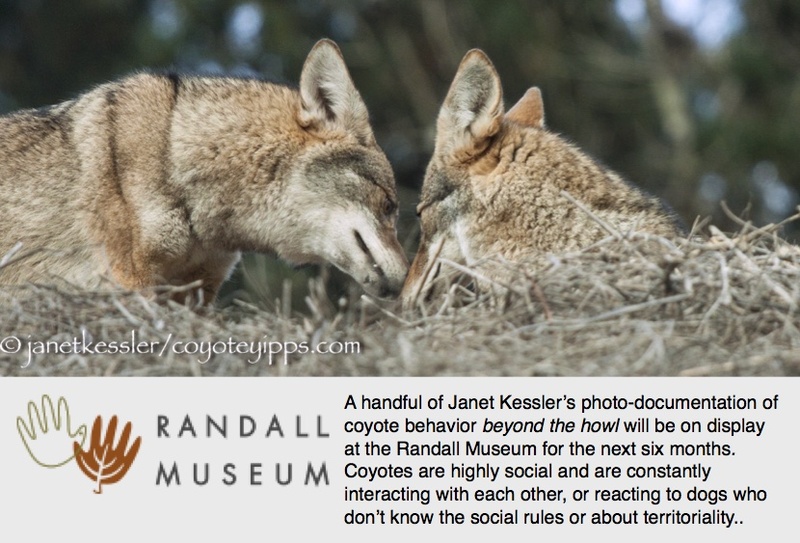 Coyotes are very aware of even small changes in their environment. Here, something big has happened and they are checking it out, looking around, spooking, “tasting” it and marking it. It was not until several days after the fire that they would even approach the area. As time goes on, the change will be accepted as the way things are, but initially this is never the case where coyotes are concerned. “Did you know that coyotes put out fires?” The man asking the question had been smoking a cigarette, which is what probably prompted the question to Hope as they observed a coyote. The man proceeded to set an envelope on fire with his cigarette and tossed it in the coyote’s direction. The coyote quickly “pounced on it, and began drumming the flames with her forefeet while bouncing on and off the blaze until only the edges still had sparks”. The fire wasn’t out yet, so the coyote, with its shoulder, pushed the scrap of paper with embers against the ground, then stood up to examine it, and repeated this again. The fire was now out. Apparently all coyotes put out fires — small fires. Wow! !